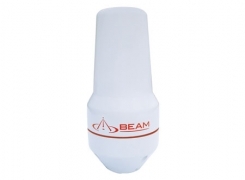 Beam RemoteSAT RST100 combines the robust design with the intelligent technology to support RJ11 / POTS, voice and data services over the Iridium satellite network. 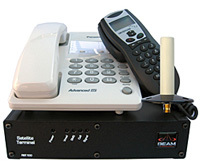 The RemoteSAT RST100 terminal is equipped with a range of interfaces to support the use of standard corded/ cordless phones or integrated PBX communications. 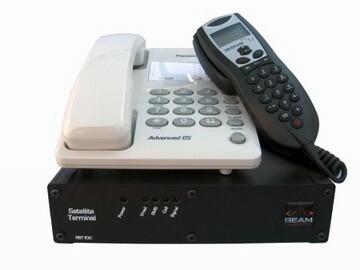 RemoteSAT RST100 also gives the option to access voice services using a compact intelligent user handset. 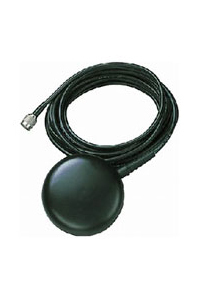 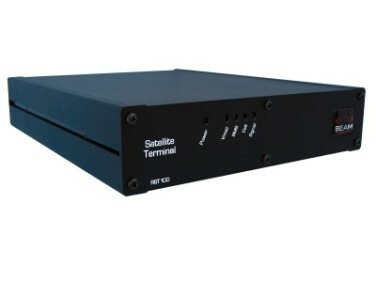 Beam RemoteSAT RST100 terminal is capable of presenting Dial, Busy and Ring tones to suit country specific requirements as well as auto-dial or restricted dial functionality. 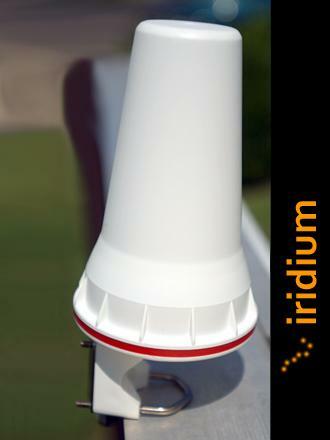 It also supports access to the complete range of data services provided by Iridium including Short Burst, Circuit Switched Data and Direct Internet as well as SMS. 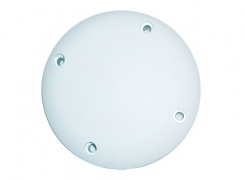 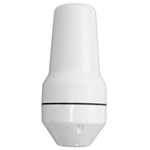 RemoteSAT RST100 has been designed to be used in fixed site, maritime and emergency service applications where permanently installed reliable communications services are required. 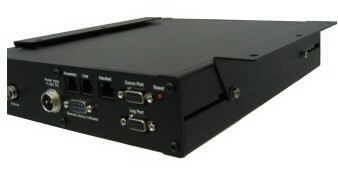 The Beam RemoteSAT RST100 device enables a Beam TrackALERT, RST030, alert tracking interface to be connected directly to the terminal and there is also a purpose built back-up battery available that can provide up to 24 hours standby time for mission critical applications.